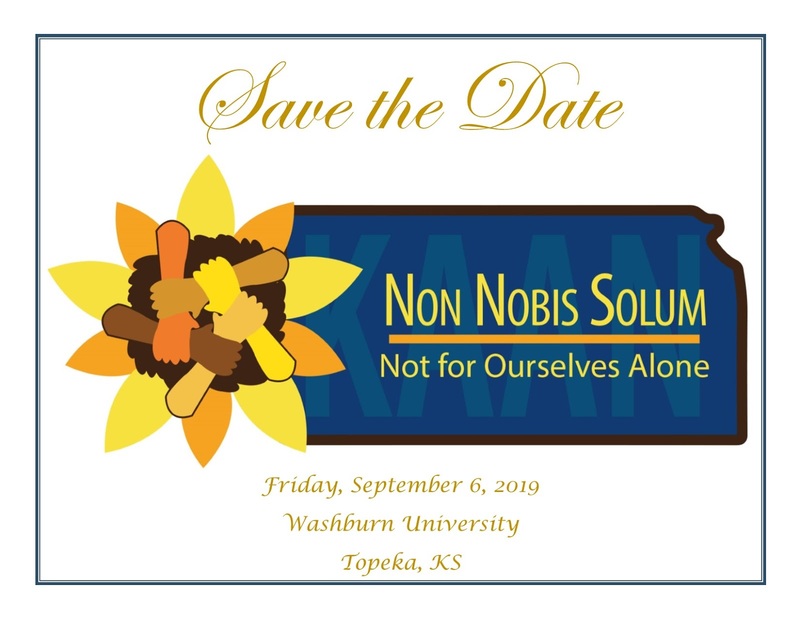 Be on the lookout for more information about our 2019 Annual Conference! The Kansas Academic Advising Network supports academic advisors throughout the state of Kansas and serves as a communication network among institutions of higher education for the development of the academic advising profession. Becoming a member of KAAN means joining forces with fellow academic advisors, counselors, faculty members and administrators interested in enhancing the field of academic advising. Membership benefits include exciting opportunities for leadership, networking and professional development. Learn more about the benefits of membership.